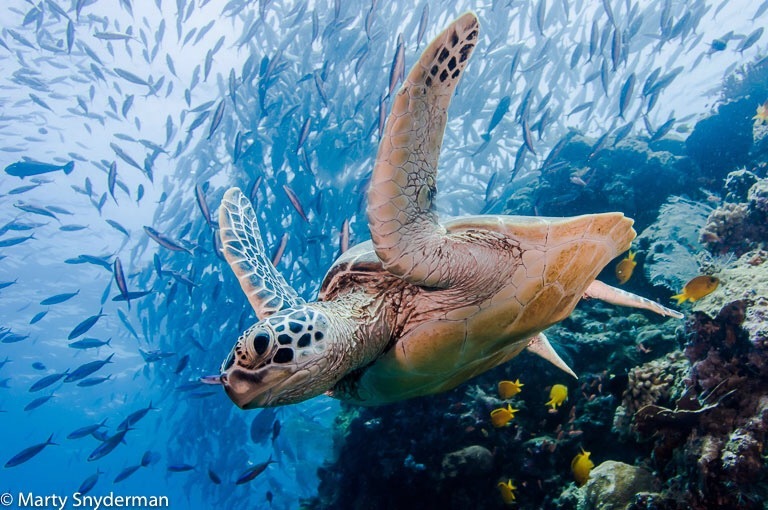 Ultimate Dive Travel – Join Photography Workshop with Marty Snyderman. Marty teaches underwater photography seminars in dive centers in North America and at destinations around the globe. He also serves as the Senior Editor and a writer/photographer for California Diving News. Marty will be onboard to help everyone that is interested in his input with their photography if and when he can. That said, his presentations will revolve around the dive schedule. Not vice versa. We want you to know that Marty will be onboard to enhance your experience, and the photography workshop will not limit your diving in any way. 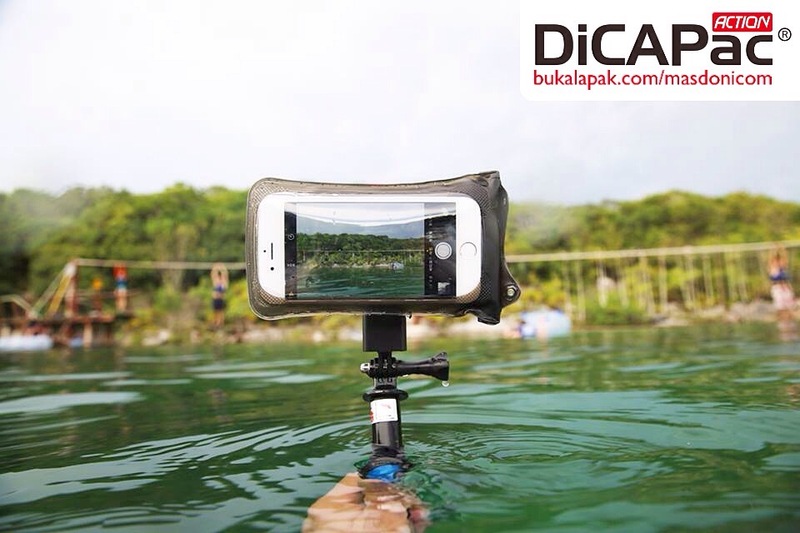 DiCAPac Action Set – Pelindung Paling Tahan Air untuk Smartphone yang dilengkapi Tongsis Bluetooth* membuat Anda leluasa foto selfie/groufie di air. Bahkan hingga 10 meter dibawah permukaan air.